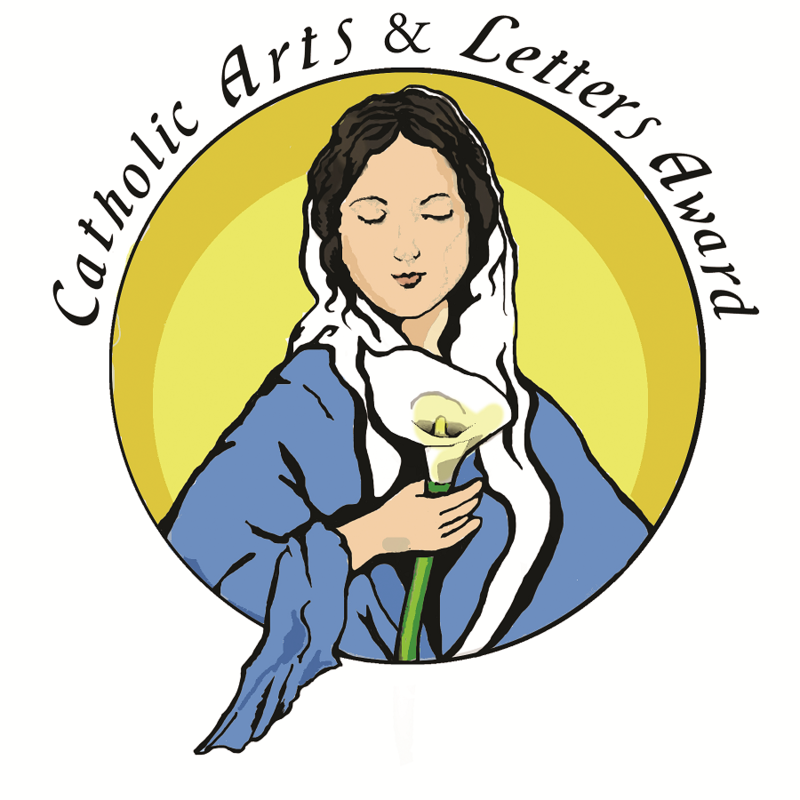 The Catholic Arts and Letters Award (CALA or "the Lilies") recognize works of Catholic fiction that merit distinction. The CALA for Excellence in Achievement recognize individuals who have shown distinction in how they have furthered the growth of Catholic Arts and Letters. 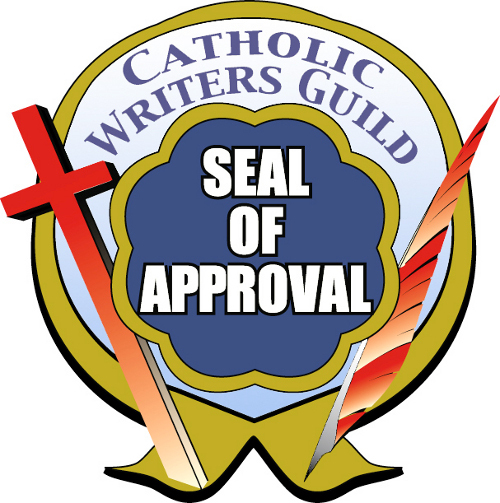 The Catholic Writers Guild Seal of Approval assists Catholic bookstores and venues in identifying works that they can offer without hesitation in terms of both Catholicity and editorial integrity.